THE Mid-Norfolk Railway officially reopened its next section on May 19, heading north to a temporary terminus at Worthing level crossing. This is about 15 miles from the southern terminus at Wymondham Abbey. The first timetabled service to reach Worthing since closure of the Dereham to Wells-next-the Sea line on October 5, 1964 was 1Z01, the 11.00 from Dereham, arriving at 12.20. 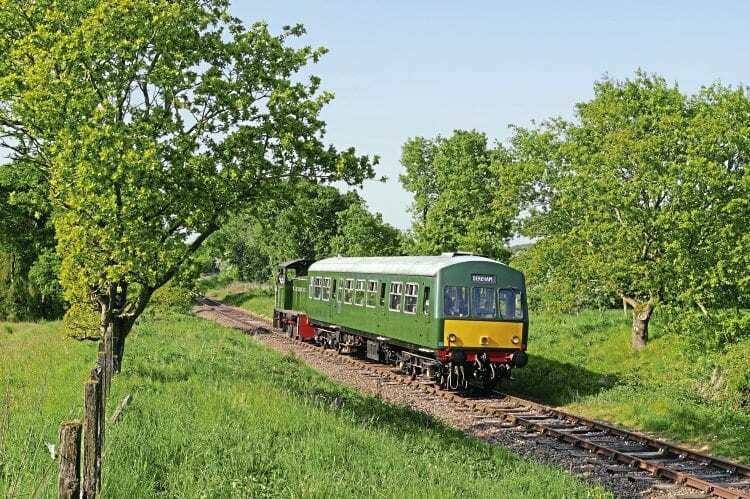 The train used on the initial services comprised newly restored Class 04 No. D2334, with Class 101 DMU trailer No. 56347 providing passenger accommodation. The pair is seen on May 20 running as 1Z15, Worthing to Dereham.